You practice evidence based medicine for the best results for your patients. Investing should be no different. 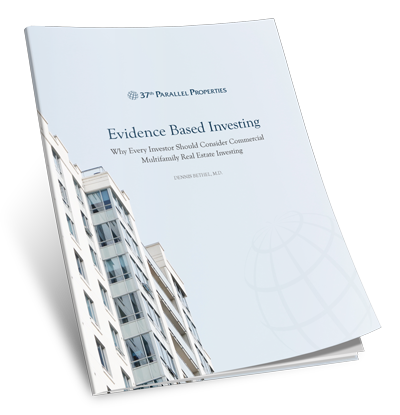 The Essential Guide To Evidence Based Investing For Physicians And Others!